When the BMW X3 M finally gets here, it will be among some good company. Right off the bat, it will have cars like the Mercedes-AMG GLC63 and the Alfa Romeo Stelvio Quadrifoglio to contend with, both being awesome cars. However, it will soon be getting another competitor, one that’s possibly more stylish than the rest of the segment — the Range Rover Velar SVR. 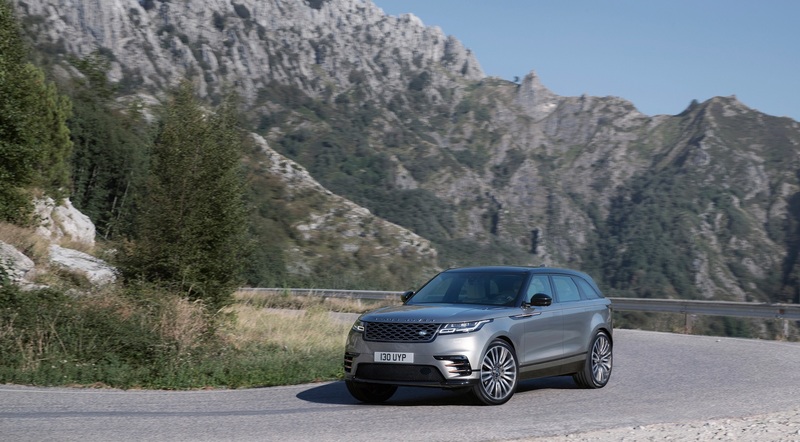 Some journalists feel that the Velar is a BMW X6 competitor but we tend to disagree. 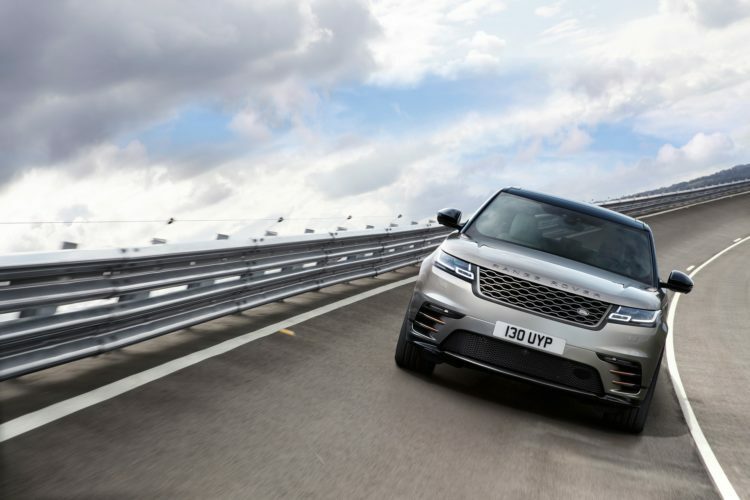 The Velar is A) not really coupe-like, as even though it’s stylish and sleek, it still has more of a traditional SUV shape than anything else and 2) priced closer to that of the X3/X4 than the X5/X6, with a starting price of $49,600. It’s also not very large. In fact, if you see the Velar in person, it’s actually quite small. So we think that the upcoming Range Rover Velar SVR is going to be more of an X3 M competitor, maybe even an X4 M competitor, than an X6 M competitor. Some spy photos of the Velar SVR (seen here) have surfaced, showing of a very stylish, very good looking car, even though it’s wrapped in camouflage. The Velar may be the best looking SUV on the road already, so adding some extra sportiness will only make it sexier. From the front, it gets some big air intakes and out back, it gets a new diffuser and quad exhausts. Yum. Under the hood, it’s likely to sport the same 5.0 liter supercharged V8 as every other Land Rover SVR product. It’s a Jaguar-sourced V8 and it makes well over 500 hp in every application its in. Though, to not step on its more expensive siblings’ toes, we expect the Range Rover Velar SVR to make just over 500 hp. Though, it should have at least 510 hp, so Land Rover can have bragging rights over the next most powerful car, the Stelvio Quadrifoglio, which makes 505 hp. 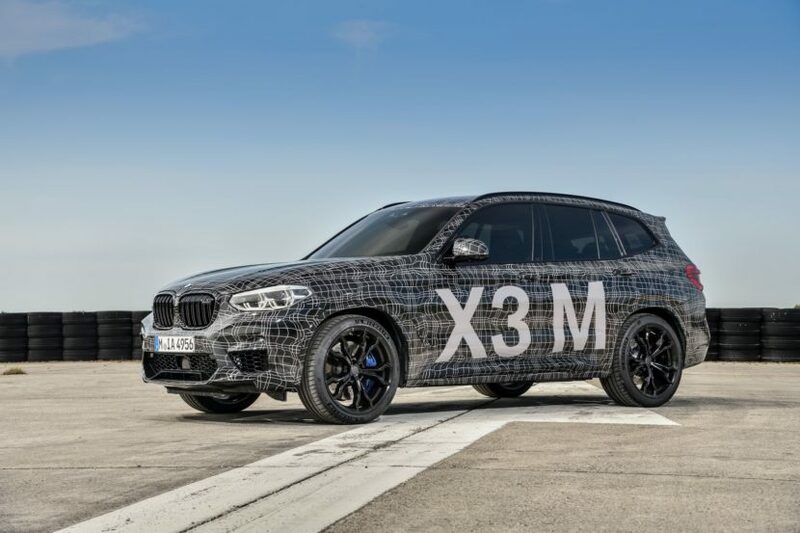 The BMW X3 M is one of the cars we’re most excited about, as we know how much potential it has after having driven every iteration of the new X3. But, personally, I must admit that if the X3 M and the Velar SVR are priced around the same, the Bimmer would have to be the best SUV on the planet to pull me away from the beauty that is the Velar. Plus, a supercharged V8 in an SUV, making all sorts of angry Jaguar noises? Where do I sign? Next post What are others saying about the BMW M850i?